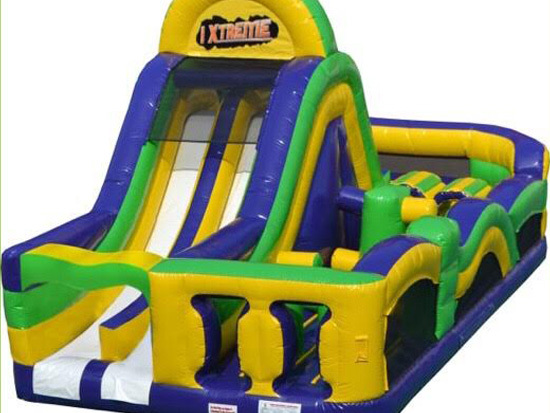 Our range of Jumping Castles. 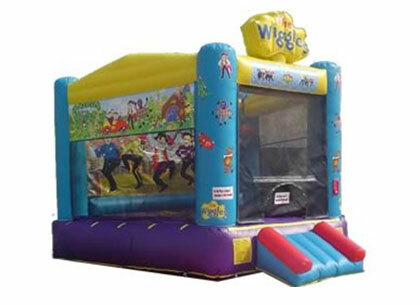 We’ve got jumping castles to suit kids of every age. 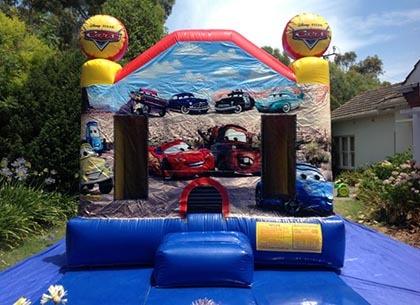 From our Bob the Builder and The Wiggles castles for the little ones, to our Avengers and Fortnite castles for the older kids. Fairy Floss, Snow Cones & Popcorn! 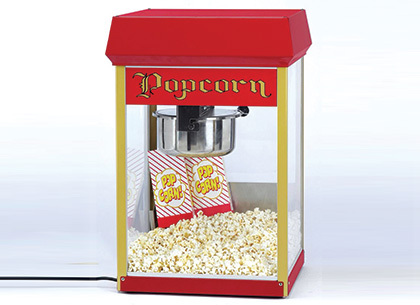 Your party guests will love our range of party food machines. 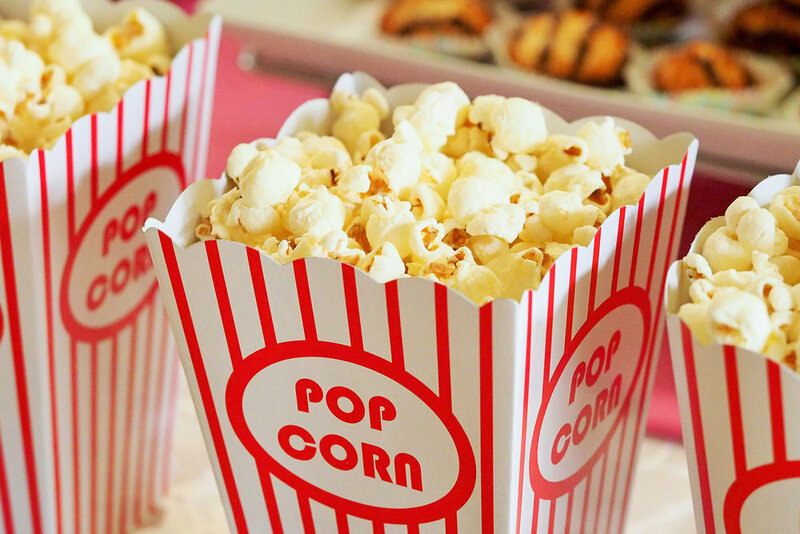 Delicious hot popcorn, light and fluffy Fairy Floss, or tasty and cold Snow Cones. 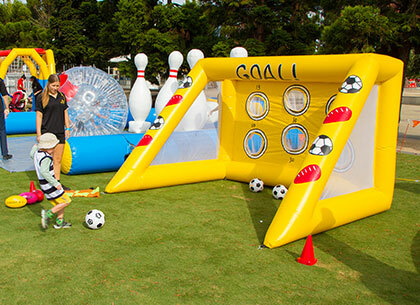 We’ve even got castles and amusements for the adults who still want to be kids. 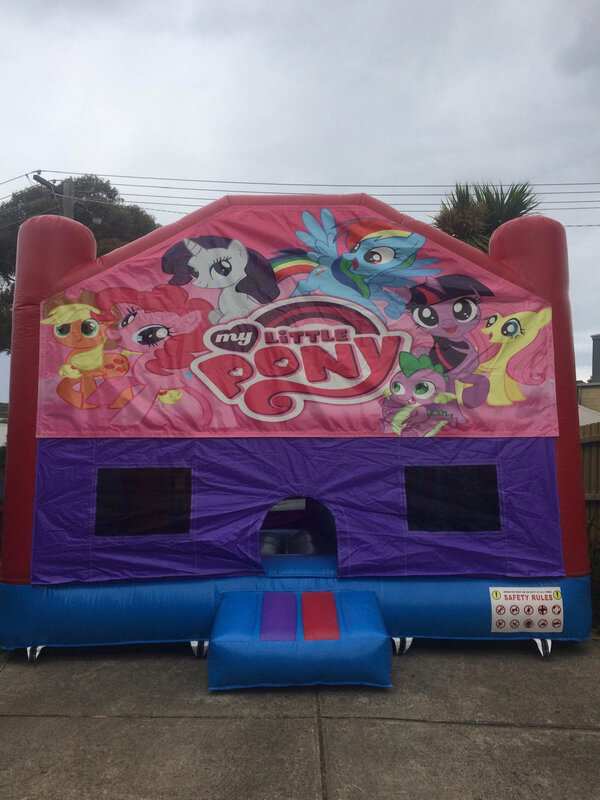 At Kiddie Bounce we have Geelong’s biggest and best range of jumping castles and inflatables, delivered and set up at your party or event hassle free. Book one of our castles by following the link below.